What are your agency’s website visitors looking for? Can they find it easily? How do you know? 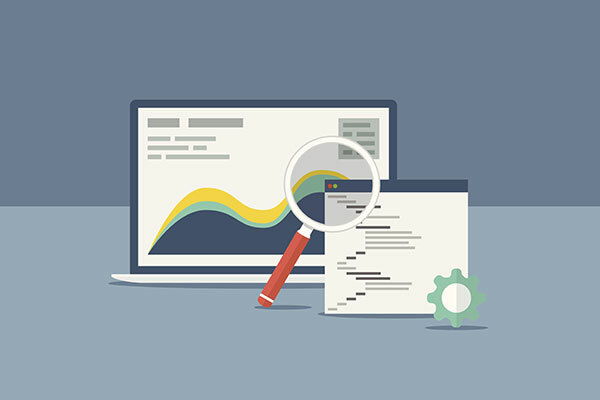 Search analytics provide valuable data that can positively affect an agency’s Web strategy. This topic was the focus of a recent webinar, Show Me the Data: Leveraging Analytics in DigitalGov Search. Dawn Pointer McCleskey, acting program manager for DigitalGov Search, discussed how agencies can leverage their search to improve the quality of their agency’s website. She also demoed new analytics tools available to agencies that use DigitalGov Search. Data itself isn’t enough: once you have the information, it’s time for action. During the webinar, Michelle Chronister, user experience team lead for USAGov, showed how her team uses search data to plan out content and measure success. Chronister shared an Excel spreadsheet (MS Excel, 513KB) that she uses for analysis and that can be modified for other agencies. Her slide deck (MS PPT, 651KB, 30 slides) is also available. Chronister and her teammates recently published a blog post and infographic summarizing what people searched for on USA.gov in 2015. Information about USA.gov search terms was originally published on the USAgov blog by team members Maria Marrero, Puthorn Suwannasingh, Michelle Chronister and Leilani Martínez. Additional DigitalGov Search training dates, recaps and materials are available in DigitalGov Search’s help manual.